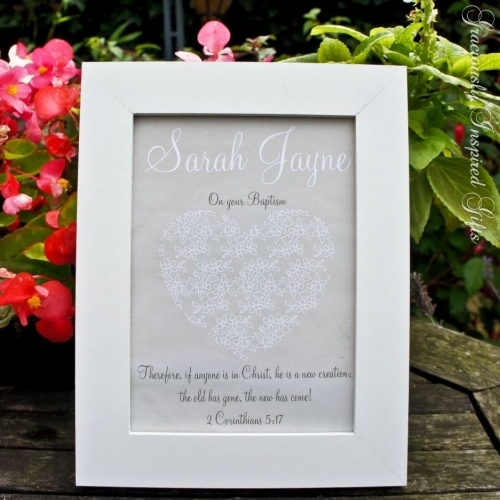 At Graciously Inspired we create Christian themed and encouraging framed gifts and prints. Our unique designs make amazing gifts for birthdays, weddings, anniversaries and every special occasion. We can also personalise and customise your design to make your gift truly heartfelt.